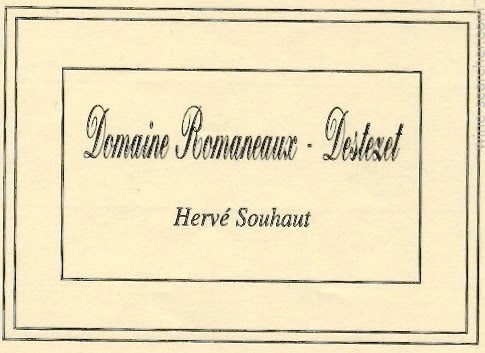 The Romaneux Destezet Blanc, produced from Viognier and Roussanne is a glorious, floral wine that beams with scents of honeysuckle and white stone fruits. The palate glistens and lengthens well into a succulent, minerally finish. It is wonderful wine - very precise and very true.